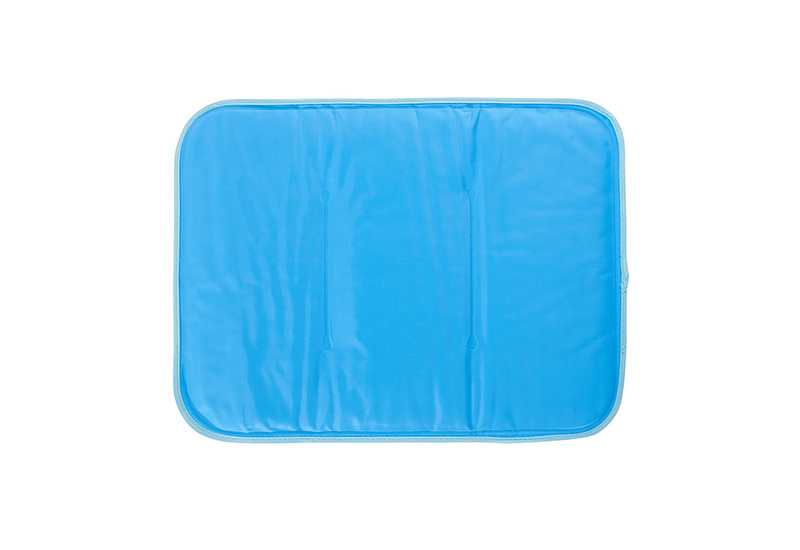 The Self-Cooling Pillow Pad is the revolutionary cushion that cools your head and neck on contact. It requires no water, no electricity and no refrigeration. The cooling effect begins as soon as pressure is applied, and lasts for up to 3 hours. It “recharges” automatically in 20 minutes, and folds easily for travel and storage. 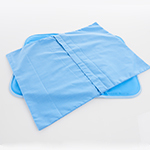 Place it on a bed, chair or sofa for pain, swelling, discomfort, stress, night sweats, hot flashes and recovery from exercise, surgery or chemotherapy. Measures approximately 15.5” x 11.5”. Custom cover available separately at SharperImage.com. 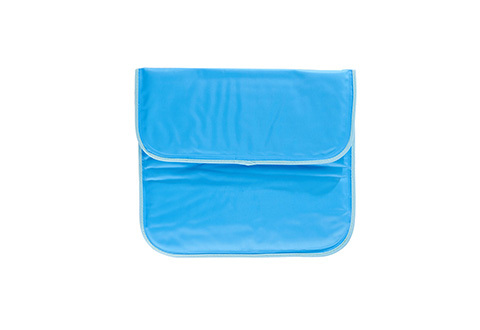 Cool off instantly with our Self-Cooling Pillow Pad. 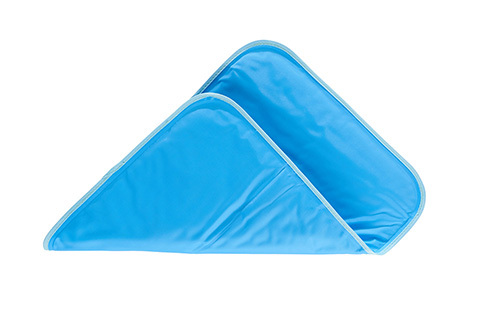 This revolutionary cushion cools your head and neck on contact. It requires no water, no electricity and no refrigeration. You won’t believe it until you try it for yourself.